Graveside services for Dale Edward Sukow, 77, West Plains, Missouri, will be held at 2:00 p.m., Friday, February 8, 2019 at the Oak Lawn Cemetery under the direction of Robertson-Drago Funeral Home. 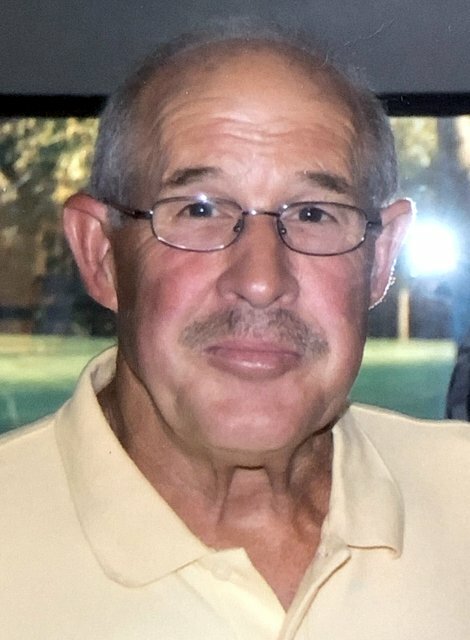 Mr. Sukow died 5:50 a.m., Monday, February 4, 2019 at Brooke Haven HealthCare. He was born October 15, 1941 at West Plains, Missouri to Dale Heinrich Sukow and Charlotte Lenore Callaway Sukow. Mr. Sukow received his Bachelor’s Degree from the University of Missouri, Rolla, Missouri. On November 22, 1962, he was married at West Plains, Missouri to Janice Wheeler who preceded him in death on March 17, 2017. Before his retirement, he was employed as an engineer with the City of West Plains and R.L.K. Mr. Sukow was of the Baptist faith. He is survived by his granddaughter, Preslee Sukow Gannon, West Plains, Missouri; two sisters, Patricia Sublett, husband, Michael, Normal, Illinois and Sarah Highfill, husband, Dwayne, Jefferson City, Missouri; two nieces; and two nephews. His parents, wife, and son, Marcus Dale Sukow, preceded him in death. I am so sorry for your loss, your Grandpa was a super guy and he will be missed. Preslee, sorry to read of your grandad’s passing as well as your grandmother and dad. I remember fondly your grandmother who would pick you up after school at Richards when you were in the first grade.